The Arts and Education program at Photo Kathmandu seeks to inspire people to explore the possibilities in visual literacy; orient educators and young people towards the exhibitions so that their visits can be immersive as well as informative; create focused and meaningful learning experiences; and provide opportunities for young people to use the photo exhibitions to reflect on their own art practices and produce relevant work. The program works closely with schools, teachers and students by conducting workshops and guided tours. The curatorial framework of the festival this year – gender, patriarchy, power, sexuality and identity – can be potentially complex topics. Therefore, we have prepared a learning kit in order to support teachers and families so that students can have a focused learning experience as well as an enjoyable time. Check back here soon to download the learning kit! A Teachers Seminar on Saturday, October 13, between 12 – 4pm at Yalamaya Kendra, Patan Dhoka. The seminar will orient interested teachers and administrators towards the festival. We will provide tips and suggestions that will help teachers and students navigate the festival in a manageable way. 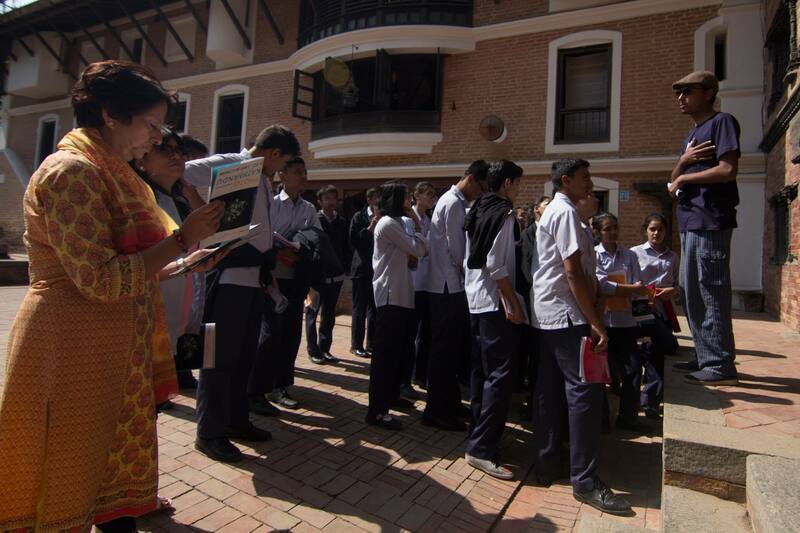 Guided tours for school groups on specific days, during the course of the festival. Each tour will include an introductory briefing session, an interactive walk through specific exhibits followed by a reflective closing session. Download a schedule for the guided tours here. Workshops for related professionals. The workshops will engage participants more deeply with the overarching themes of the festival. It will be designed to create a deeper experience with the photo festival. The artist or curator will most likely be present.